The common content of social platforms, such as YouTube, Facebook, Twitter, Instagram, and other social media platforms, takes too much of our time. We watch, read, share and comment on social contents. In other words, these social media content throughout the day takes the majority of our time. What interest us are the video contents. Because video contents are not always supported with subtitles, sometimes it is also supported in audio aid, such as dubbing, music and sound design. Whiteboard videos are among the most popular videos on social platforms. Whiteboard animations are low cost and simple introduction videos. This is what makes the video content effective. So if you have such an content, it is important to select the most suitable voice for it. A good voice makes even a badly rendered visual content attractive. Again, commercial films, promotional films, documentaries, e-learning videos are also in the categories that are in need for voice-over and dubbing. 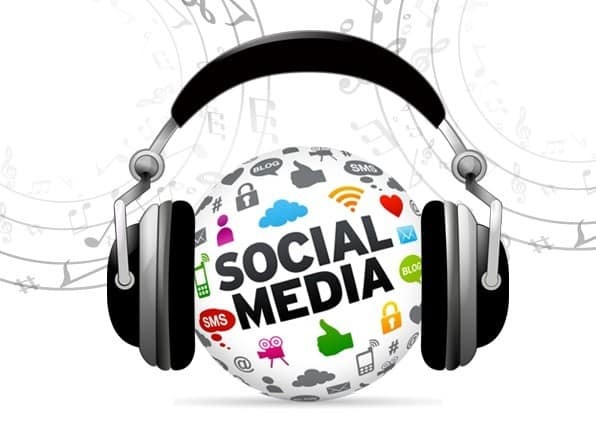 When creating a social media video content the following must be taken into consideration: If the project is a commercial film, the video should not exceed the 30-seconds limit, voice-over must be made by a professional voice talent and music choice is also important. If the project is a promotional film, it should be short and clear as possible and the voice-over should be made by a professional voice talent. Social media content voices should be made by effective and professional voice talents as it is in television. When we look at the social media monitoring statistics of the video contents, we see that the video contents are all in average between 0-27 seconds. This means that we have a maximum of 20 seconds to voice-over for a 30-seconds video content in a video project. Giving the desired message in this time period demands quite a bit of work. According to the researches, when meeting new people, our voice and the tone of it has a great role for a better first impression. It is not only effective in real life, but also for the video projects. Professional voice-over takes your project and turns it into something else. The popularity of the voice talent is also effective on people’s perception. This is so obvious in the industry that you can hear the same voice talent performing a lot of commercials. Brands love safeguards. As the visual content preparation process is a very revised and a painful work, they tend to work with the most famous ones. This issue is open to debate. Because everyone doesn’t pay attention to the popular voices. This can be expressed on the society by fifty-fifty. The fact is that visualization of both television and social media is very important and the voice-over has an impact on changing the perception of the content.